Power and precise control for cutting, welding and micro-machining. 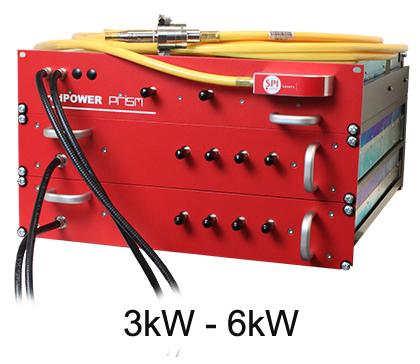 Power and precision control for cutting, welding and micro-machining. 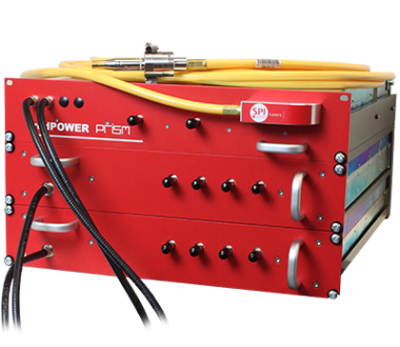 Building blocks for high power Fiber Lasers. 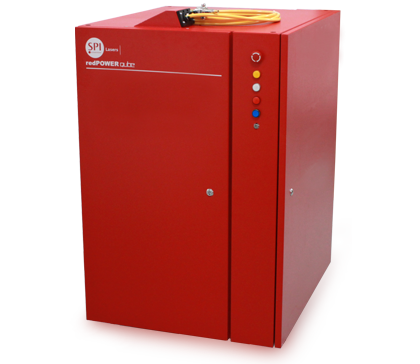 Providing exceptional levels of power and control for industrial applications. 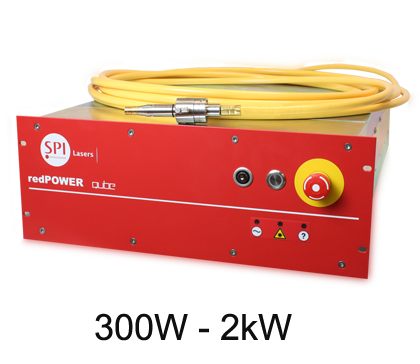 Our range of redPOWER® CW Fiber Lasers are efficient and flexible and provide exceptional levels of power and control while cutting, welding, and drilling. 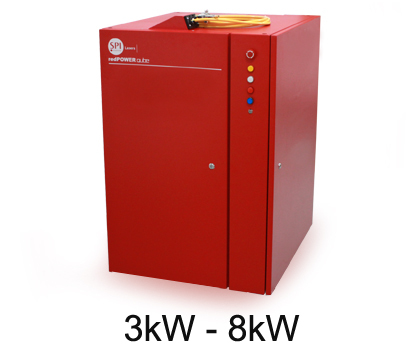 Our redPOWER CW Fiber Lasers can be supplied in a variety of formats; whether you are looking for a standalone unit to incorporate into an existing machine / system or, want a fully functioning system delivered in a ‘plug and play’ format for instant performance. 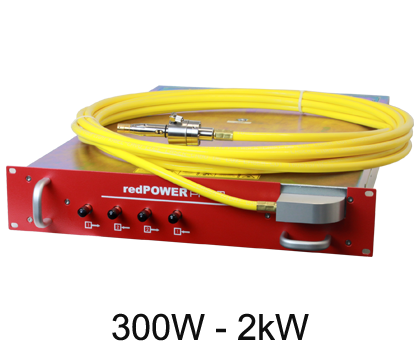 Whatever the requirement, you are sure to find a solution amongst our flexible array of redPOWER CW Lasers. 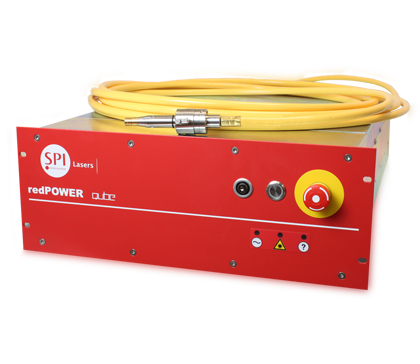 All our redPOWER CW Fiber Lasers are designed to be maintenance free, utilising ‘Fit & Forget’ technology, allowing you to focus on output, rather than time consuming maintenance schedules. 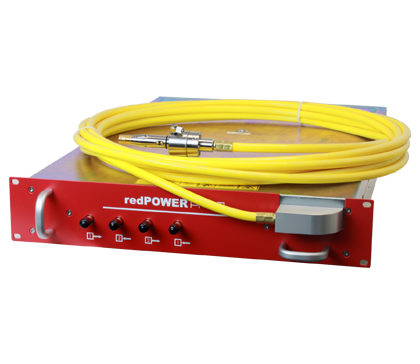 Designed for manufacturability and reliability redPOWER sets new standards of product quality, backed by comprehensive warranties as standard.